We have desserts, platters and salads. 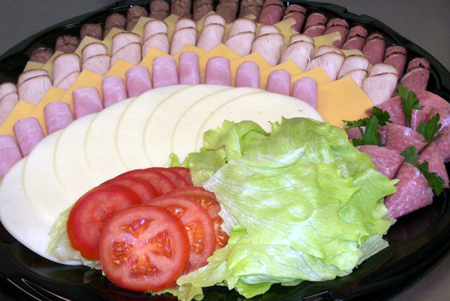 We cater any size gathering. Please call for quotes.